That’s a quick introduction to my novel, Hand of Fire. But how did I ever think of writing about this semi-mythological woman, Briseis, whom we know about only from a few lines in the Iliad, an epic poem composed by Homer more than 3,000 years ago? It may sound strange but I started Hand of Fire to answer a question, and in the process I found such an engaging young woman that I had to give her the voice Homer denied her—to let Briseis tell her story. For years I’d taught the Iliad, Homer’s poem of the Trojan War, and kept wondering with my students how Briseis could possibly have loved Achilles—which is what Homer shows us. The half-immortal Greek had killed her husband and brothers, destroyed her city and turned her from princess to slave—hardly a heartwarming courtship. She is central to the plot of the Iliad and yet she gets only a handful of lines. In those few words, the one clear notion expressed is her sorrow at being parted from Achilles. I should say I always liked Achilles, the existential hero who calls the whole war into question—which shows he’s no brainwasher—so the answer wasn’t some ancient version of Stockholm Syndrome. I wrote Hand of Fire to solve this psychological puzzle. I also had to find a vivid, historical source to fill in the many gaps in Briseis’s life story. Homer’s fragmentary bits weren’t enough. 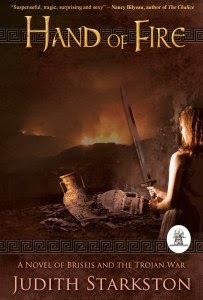 He tells us simply that she was a princess of Lyrnessos, a city allied to Troy, and Achilles destroyed that life. Who was she before Achilles came crashing in? What kind of woman can stand up to this semi-divine, but immensely conflicted man and hold onto her own sense of self, as she must have, to form a genuine bond with him? Fortunately modern archaeology in the area where ancient Troy was located, that is modern Turkey, and the excavation and translation of extensive libraries of clay tablets have provided a richly detailed portrait of life in this exotic time and place. I mined this treasure trove and created a heroine who is both very much of her era, but who also represents the hope-inspiring resilience of women through the ages. Briseis faces the personal violence against her and her family that is the fate of women in war, but she finds strength to guide herself and others back to an affirmation of life. 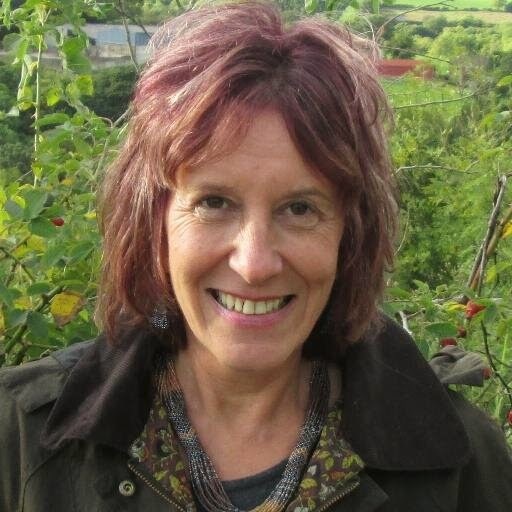 Judith Starkston is a classicist (B.A. University of California, Santa Cruz, M.A. Cornell University) who taught high school English, Latin and humanities. She and her husband have two grown children and live in Arizona with their golden retriever Socrates. Hand of Fire is her debut novel. Eve grows stronger and more powerful every day as she strives to ensure she is ready to face her destiny. But some of her gifts are unwelcome. 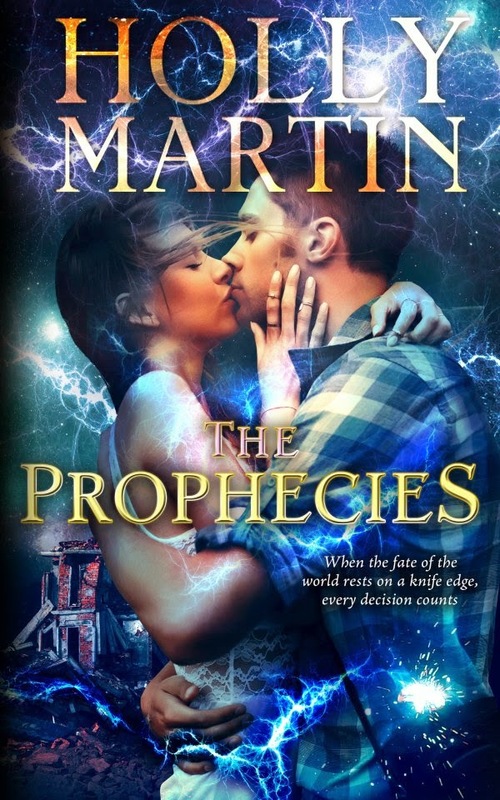 Eve's visions of the future become darker and those she loves are in terrible danger. But when her actions result in tragedy, Eve is called before The Oraculum, the council that created her. 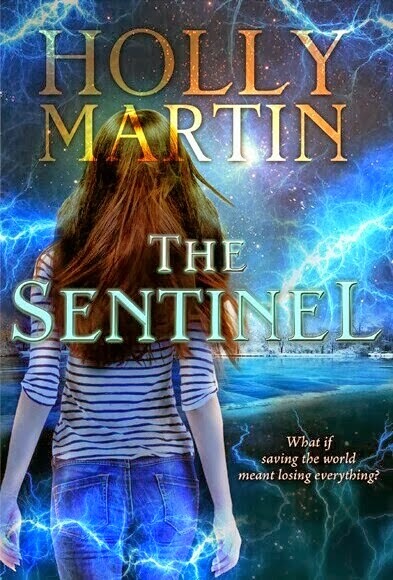 Follow the author on Twitter @hollymartin00 and learn more about her books on her website. A detective. A millionaire. A millionaire's wife. A mistress. Hijinks and tragedy ensue. 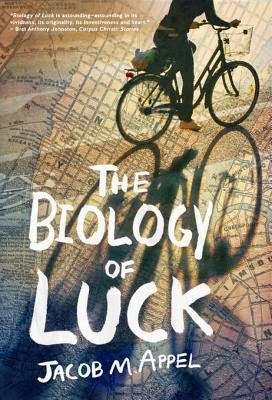 Set in the late 1930s in Wayzata -- a rural, resort suburb of Minneapolis -- Detective Carroll LaRue has quit his badge, pulled up stakes and put a haunted past in Hollywood behind him. He has exchanged hilltops and orange groves for a hardscrabble, hand-to-mouth existence in the blue-gray Midwest working as a PI. And when he’s hired to track a duplicitous femme fatale and makes the mistake of falling in love with her, his fate is sealed. To start, thanks to Tony Riches for allowing me the opportunity to contribute with a guest post on his site. Somehow my being an American did not dissuade him from inviting my participation, which shows real poise on his part. I am honored honoured to have curried his favor favour and be asked to send these words across the pond. “Write what you know,” said Twain, allegedly. “Good artists copy. Great artists steal,” said Picasso, purportedly. Okay, so, what do I know? I know what I enjoy. We all know best those subjects in which we have an interest, and I found out early in life that the roman noir literary subgenre had an especial interest to me. The triumvirate of James M. Cain, Dashiell Hammett, and, most importantly, Raymond Chandler, and the effect their oeuvres have had upon me and millions of other readers cannot be overstated. Without them, not only would we be missing so many terrific novels, but films – without them, we may never have heard of Humphrey Bogart; we might know Fred McMurray only as the father who knew best; Robert Altman wouldn’t have been able to make a complete hash of “The Long Goodbye”; and every second movie made by the Coen brothers would have been created in a vacuum, or not exist at all. And neither would Wayzata. For my first novel I have taken that which I have known and loved and crushed it into what is effectively a pastiche of those great authors’ styles: hard-boiled characters, purple prose, and paragraphs peppered with pithy similes whenever possible. I am stealing from the best, yes, but am hopeful that maybe a little bit of me got in there, too. 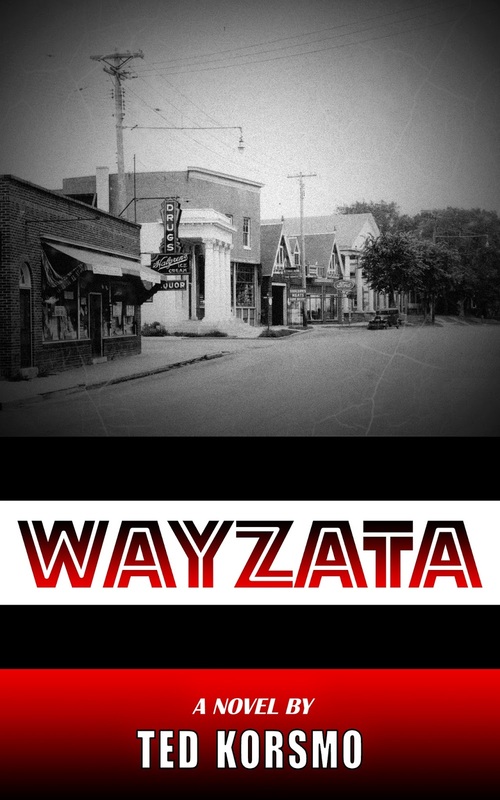 Wayzata started as a screenplay. It just seemed like it would be easier that way. Screenwriting is about structure and economy. Say a lot with a little. A screenplay is not meant to read from left-to-right, but from top to bottom. There should be a lot of white on the page. If it takes longer than a couple of hours to read through a script, something is wrong. Once you get the hang of it, it soon becomes clear as dammit that screenwriting is not really about writing at all – it’s about formatting – and can’t be a truly creative endeavor because of all the rules imposed upon it by its few readers. Now, nobody can tell anybody anything, and the probability of the positive reception of an idea is halved when your audience is under thirty years of age, and decreases by a factor of ten with an audience under the age of twenty. At eighteen, I was destined for greatness, certain of my genius, and convinced my script would sell right out of the gate. Somebody would see my truth, and want to commit it to celluloid. It never happened; it didn’t sell. At least, not yet. But it fortunately took only eighteen more years before I finally listened to the wisdom of that professor: with the blueprint of the story already in hand as a screenplay, I started to write Wayzata as a novel. And it has been a joy to discover that people are finding my book, and enjoying it. I am hopeful that you, too, Gentle Reader, might find it and enjoy it as well. And that you give it to that Hollywood producer you know. Ted Korsmo was born in Alexandria, Virginia, but that is neither here nor there; his parents whisked him away from that place so he could spend his formative years in the arctic climes of Fargo, North Dakota (yes, that Fargo), and later Minneapolis, Minnesota. After high school, what can only be defined as kismet brought him acceptance into the NYU film program, a decision which calls that institution’s status as an elite mainstay of cinematic erudition into question. Upon graduating Korsmo moved to Los Angeles, leaving behind a woman who loved him and his favorite city for better weather and a grasping, superficial existence. Korsmo has since eked out a living (if you can call it such), as a film and television editor. 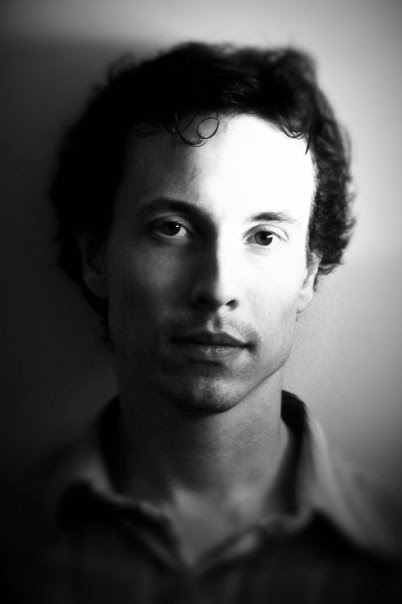 He writes and records music under the apt moniker “The Ted Korsmo Experiment” and is currently working on his fifth album and a collection of short stories and a novella. He generates this wealth of creative material not because he finds it easy or even particularly rewarding, but rather because he is woefully under-employed and needs to find unique ways to kill the days. 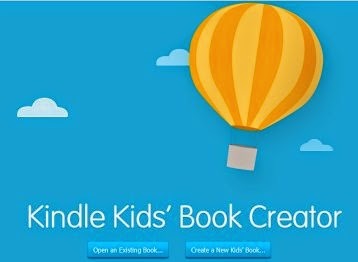 Kindle Kids’ Book Creator is a free tool for authors and publishers to turn illustrated children’s books into Kindle books. It's easy to import artwork, add text to pages and preview how your book will look on Kindle devices before publishing on Amazon. With the click of a button you can add Kindle Text Pop-Ups to make it easy to read your books on any device, including smart phones, tablets and PCs. 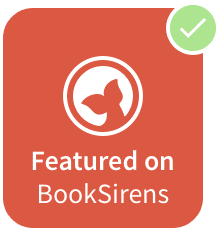 Kindle Kids’ Book Creator supports multiple layouts for children’s books, including facing page spreads and accepts the most popular graphic file types, so authors are free to create art in their preferred design tools. You can even import a book from a multi-page PDF, making it easier to take a book originally created for print and turn it into a Kindle book. When you are ready to publish your book, simply go to Kindle Direct Publishing (KDP) to upload your book. Ten years after being convicted of a brutal killing, Mark Slater, formerly Joshua Barker, is released on parole from prison. Only the other boy jointly sentenced for Abby Morgan’s murder, the twisted and violent Adam Campbell, knows the truth about what happened. My third novel, Guilty Innocence, tackles the difficult topic of child murder. I write about strong emotions, and few things provoke more heated feelings than the killing of a child. The death of Abby Morgan isn’t the focus of Guilty Innocence, however. My original inspiration was the question: how would somebody react on discovering his or her partner is hiding a criminal past? Not just petty offences, either, but a conviction for murdering a toddler. Once I decided the basic premise, creating my main character, Mark Slater, was easy. Mark is Joshua Barker under a new name, following his release after imprisonment for killing two-year-old Abby Morgan. The reason for his new identity? Because when Abby died, Mark was eleven. When one child kills another, it’s doubly shocking. The novel underwent huge changes before I deemed it ready for publication. As a writer, I’m constantly learning new tricks, especially the value of plotting in detail before I start to write. I did plan Guilty Innocence before starting it, but not enough. Once I’d written the book, I needed to prune extraneous characters, as well as refine how Mark dealt with his issues. In the first draft, Mark kills Adam Campbell and ends up in prison, but I decided that didn’t work. For Mark to elicit sympathy from the reader, he can’t commit murder, no matter how twisted Adam is. I’ve enjoyed writing each one of my novels – I wouldn’t be an author if that weren’t the case – but Guilty Innocence has proved the most pleasurable so far. Why? Because it posed a challenge. I read somewhere that it’s difficult to sustain an entire novel using only the present tense. For me, the present tense is punchy, it’s immediate, and I like it. As a result, I decided to test the hypothesis with Guilty Innocence and I can honestly say it’s not that hard. I’ve now made it my goal to learn a new part of the writing craft through each novel. For my fourth title, The Second Captive, I experimented with writing in scenes, as well as splitting the narrative into two halves, along with a prologue and epilogue. It’s been interesting and informative; I’ll probably continue using scenes within chapters in future books. Mark Wiederanders has an engaging and very readable writing style, with a fascination for the story of Robert Louis Stevenson which really shines through. I highly recommend Stevenson's Treasure. Mark Wiederanders lives in Northern California and writes about the private lives of famous authors. 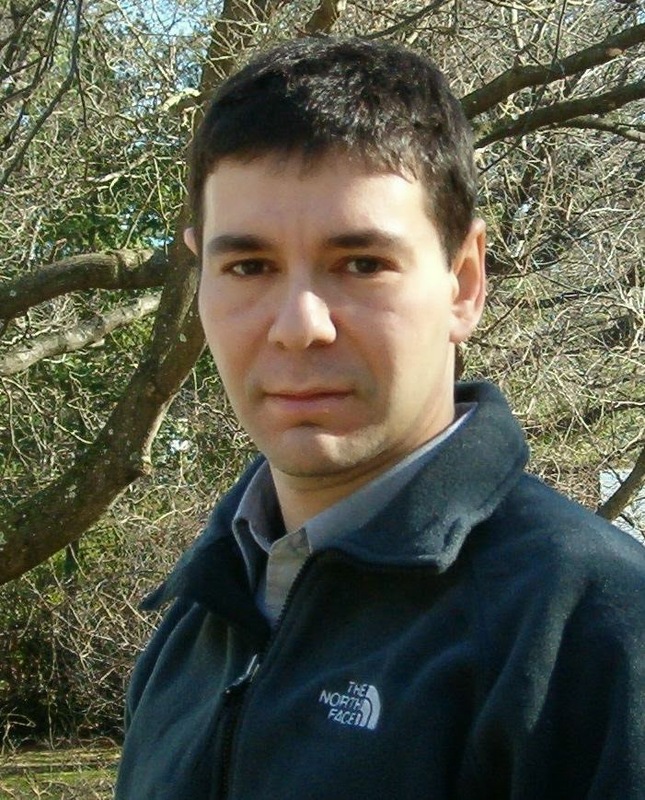 His screenplay about William Shakespeare's family, "Taming Judith" was a finalist in the Academy of Motion Pictures' annual screenwriting competition and was optioned by a film company. The idea for his current novel, STEVENSON'S TREASURE hatched during a visit to Carmel, when Mark learned that Robert Louis Stevenson suffered a near-fatal collapse in 1879 while hiking nearby. What was the young, as-yet unknown Scottish writer doing so far from home? To write the novel that resulted from this question, Mark studied hundreds of historical letters and visited sites near him in Monterey, San Francisco, and Calistoga. Then he followed Stevenson's footsteps to Europe, lodging at the Stevenson home in Edinburgh followed by a week in the Highlands cottage where RLS wrote TREASURE ISLAND. Mark is also a research psychologist (Ph.D, University of Colorado) who has studied treatment programs for delinquents and the criminally insane. His interests include acting in community theater (recently a Neil Simon play), downhill skiing, golf, and spending time with his wife and three grown children. For more information please visit Mark Wiederander's website and blog. You can also find him on Facebook. A makeup-caked woman in a tight leather skirt argues with the white clerk at the passport counter. She has a child in tow. It appears that the woman is not the child’s mother, an admission she is heatedly trying to retract, and Larry suppresses the urge to step forward as the child’s father. At her right, two portly women have wedged themselves between the cordon and the package retrieval window. They are wearing colorful hats, dressed for church although it is a Wednesday. A sign posted inside the window—one cannot be too careful—reads, “Pick up parcels between 9:30 a.m. and 11:00 a.m.” The heavier of the women, arms akimbo, rakes Larry with her eyes. Her fishlike mouth hangs open to reveal a gold-capped tooth. He fears she is reading his thoughts, his pity for the makeup-caked woman who will someday, soon enough, wait for packages in church-wear, but maybe she is just deciding whether he will attempt to usurp her place in line, for she purses her lips to emit a soft-pitched hum and smiles approvingly. Although by profession a psychiatrist, Jacob has worked hard to become a registered New York City tour guide, work which provides rich material from the many opportunities for social observation. I really grew to like his ‘anti-hero’ and the impossibly wonderful subject of his affection – and am happy to accept the startling coincidences as part of his unique postmodern style. This is a book that will appeal to writers, particularly novelists. 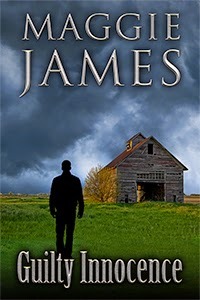 Jacob describes it as an ‘anti-novel’ which breaks as many of the rules as he can. Why? Because it is something you will never have seen before. With the entire book covering the events of a single day, Jacob Appel has taken on the challenge of writing a book-within-a book. It can mean you have to sometime stop and re-read a few paragraphs but the rewards are there. Highly recommended. Two kingdoms at war. One possesses an elite force of fire mages, the other has only remnants of an army. Passed over for the throne in favor of his younger brother, Prince Efren never expected to become king. Efren’s only wish was for a peaceful life in the country where he might raise a family of his own. Peace, however, was not to be found. A neighboring kingdom declares war, throwing the land into chaos. His brother is slain in battle, and Efren is forced to ascend the throne. 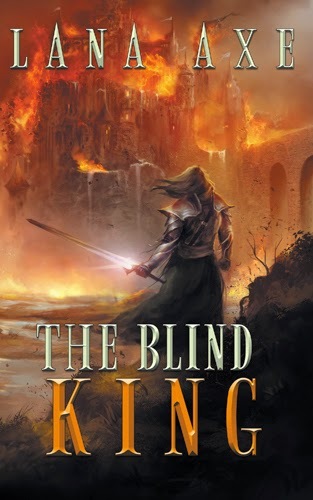 Threatened by an army of mages, his kingdom is quickly being invaded, and his people are fleeing for their lives. With little hope of victory, he seeks a solution that can turn the tide of war in his favor before all is lost. 1860: four lives intertwine. Chrissy Hogarth is arrested in St Dunstan's church while a blizzard blows outside. Lokim – a gentle herdsman – is attacked by a lion in central Africa. James Stewart – a medical student – tutors the children of the great David Livingstone, while in Dundee Mina Stephen – daughter of a rich shipbuilder – nurses a growing social conscience. Before they meet, Chrissy must remember a traumatic event and Lokim will suffer the privations of a terrible journey. James must face the realities of life and death on the Zambezi and Mina learns a dark secret concealed within her privileged family home. 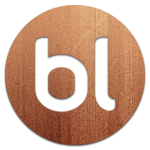 Thank you Tony for giving me the opportunity to write a guest blog on your website. 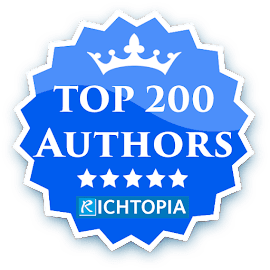 It’s generous of you to support other authors as you do. I’d like to take the opportunity to explain why I wrote Dappled Light in the way that I did. I’d no intention of writing historical fiction until I discovered a batch of letters from the 1860s in an ancestor’s wicker box. My two previous books - the first a romance, the second a crime-based dissection of middle-class life - had been contemporary novels. Reading my family letters, I found a compelling story of allegations and intrigue. My grandfather x3 – a wealthy Scottish shipbuilder called Alexander Stephen – had been blackmailed by one of his sons. I learned more about Alexander, and discovered that his youngest daughter Mina was married at just 18. She then travelled to rural Southern Africa with her husband, a medical missionary called James Stewart who was rumoured to have had an affair with Mary Livingstone, wife of the explorer. At a time when slavery was still commonplace, James Stewart ran a settlement called Lovedale with one over-arching rule; no distinction between individuals was allowed on the basis of ‘race, colour or sect’. 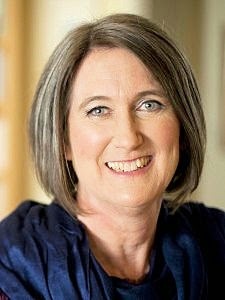 I wanted to tell the Stewarts’ remarkable story, but how best to approach it? There are so many different ways to present historical fiction, from largely sticking to actual events - as Robert Harris does in his book about Dreyfus, An Officer and a Gentleman – to the creation of whimsical fancy, like Maggie Gee’s Virginia Woolf in Manhatten. Whatever path I chose, I knew that I’d have to treat the subject sensitively. Because of its worst aspects, there has been a corporate rejection of British Imperialism so that it feels almost subversive to affirm that anything good ever came of Victorian expeditions to ‘the colonies’. But James Stewart did do good. He helped put an end to slavery by opening up Lake Malawi to legitimate trade, he founded the Victoria hospital in Alice, and he campaigned for the creation of the University of Fort Hare, where Nelson Mandela was later educated. I tried using the voice of a narrator to provide historical perspective, but the story lacked immediacy. I started again, this time choosing the present tense. I wrote from interleaved viewpoints, using contemporary letters and journals to explore the personalities of James and Mina and the challenges they overcame. 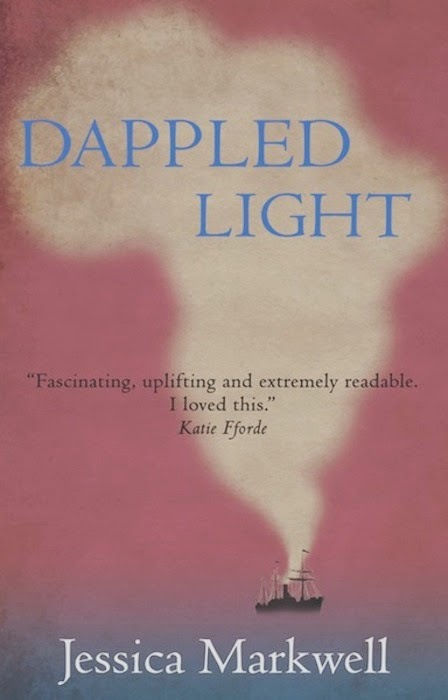 The published version of Dappled Light has two additional characters – a seamstress called Chrissy Hogarth and a herdsman called Lokim whose gentle pastoral existence is abruptly interrupted when he is sold into slavery. Lokim is fictional, but his sufferings are based on accounts from David Livingstone’s writings and also on the autobiography of Frederick Douglass, a black American abolitionist who influenced Abraham Lincoln. An African viewpoint gives some balance to the book, and by contrasting the appalling nature of the slave trade in the interior of the continent with the harmonious inter-racial relationships at Lovedale, I’ve illustrated how progressive the Stewarts were in their thinking. James Stewart is a man who has largely disappeared from history, but he deserves to be remembered. He was charming, funny and kind. He was also gifted and hard-working; he was a botanist, a cartographer, an engineer, a linguist, and a teacher as well as a doctor and minister of the Church. I wanted Dappled Light to celebrate his life in a fact-based novel that is compelling and easy to follow, and I hope I’ve succeeded in this aim. 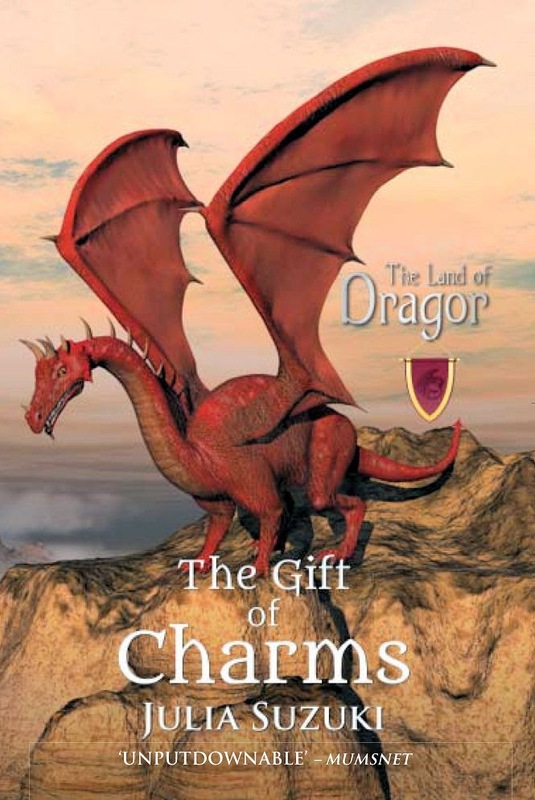 The Gift of Charms is an enthralling children’ s tale of magic, adventure, and suspense, with a heart-warming centre. The first in the Land of Dragor series, transports the reader to the magical Land of Dragor, where dragon clans live hidden from man. Their great wars with humans and the evil dragsaurs are over and the dragons live in the caves among smoking mud pools and around The Fire Which Must Never Go Out. There is unease in the air of their mist-filled valley and the coming of a strange egg heralds a new era. Unlike the normal delicate lilac, this shell is multi-coloured like the contents of a treasure chest. The newborn hatchling Yoshiko is treated with suspicion by the elders. The last time a coloured egg was laid, legendary warrior leader Surion was born from a red shell and with his gift of fire the dragons went to battle with the humans. Will Yoshiko bring a blessing to the clans, or a curse? Could Dragor be about to meet its saviour, or its destroyer? 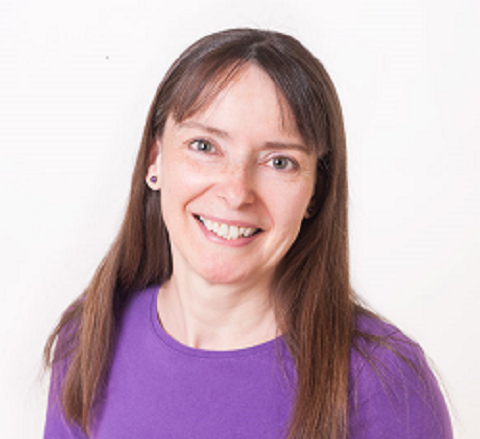 Firstly a big thank you for this lovely invitation to Tony Riches' Blog. I am Julia Suzuki, author of The Land of Dragor series, a children’s adventure series with an appeal for the child within us all too! My formative years were enchanting, and the strongest inspiration for my current authorship. The earliest recollection I have was being sat in my bedroom with the breeze blowing in through the window on a beautiful summers day, listening to the sounds of animals merged with the thrill of happy human cheers! It wasn’t the usual garden sounds though; not dogs, not cats, not birds - nor of children playing in the garden as they would normally do. But it was the noises of real beasts: lions and monkeys, zebras and cheetahs! Our family home was uniquely set on the closest edge to a Zoo and Theme Park in Staffordshire; we were separated only by the Millrace at the bottom of the garden on the ‘Deer park Estate’ by Drayton Manor Park in Tamworth, Staffordshire - the Drayton Manor Theme Park. One summer, my Father lovingly handcrafted myself and brothers wide canoes. In the years ahead we would regularly set off for secret adventures. Down the millrace we would paddle, and into the fields we would go; playing wildly in the woods, loving nature, embracing the outdoors - pretending we were the animals. Boating with my eldest brother: in my element! My imagination started to grow with my love of books. My winter months were spent indoors often reading. I loved all the now vintage books: Beatrix Potter, CS Lewis, Enid Blyton and others of that period. I would often close the book and write my own endings and so my joy of creative writing began. At the age of seven I was enrolled in elocution lessons with a local speech and drama school, run by a former teacher from a local convent. She was very strict and austere but bought out the best in the group of girls that attended. Here I would recite pages of literature and poetry from memory to the London School of Music examiners who would come up to examine us. I continued through to the senior grades. My favourite and most memorable recital was from the book The Snow Goose; such a sad tale that even in recollection pulls at heartstrings. Into adulthood a business career followed. 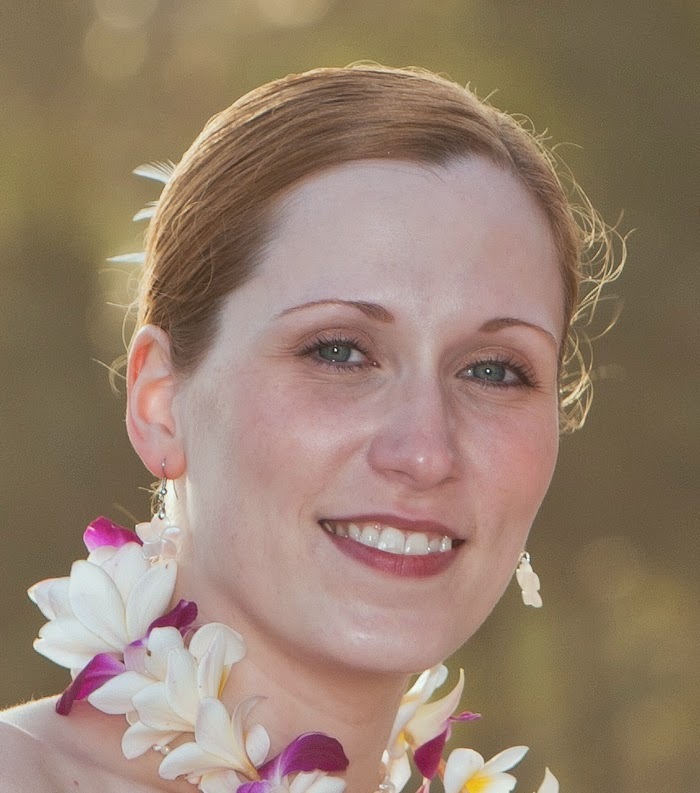 After University studying marketing, a career with Disney licensing then followed. After this I worked in international licensing for the leisure entrepreneur David Lloyd in his resorts business. I had the good fortune to travel to many of the most beautiful places in the world inspiring me further. My urge to be an author was growing daily, and I recently gave up this career to become a full time writer - and so the first book the Gift of Charms came to be! I had been thinking back to the wonderful vintage books I had read and wishing there were more like this - but with unique and modern edge and an interactive web presence. Being a mother I knew first hand what parents were looking for when purchasing a book for their children, yet more than that, I felt strongly that I knew also what they sought themselves: gripping action, lots of adventure - all the classic aspects of heroes and villains, mystery and magic, quests and suspense, and the dream of happy endings. I wanted to write books with universal appeal, that were fantastical and 'out there' and yet still felt somehow real; to fulfil the expectations of book lovers and also hook non-readers back into reading. For me this had to be in the form of a series set in a place we would all be excited to visit. I designed the land, integrating beautiful countryside, mountain trails, great waters and caves to explore. All the things I loved as a child and still do today. The most beautiful places that I had seen on my international travels formed the setting of Dragor: the amazing mountains of Colorado, the great deserts of Palm Springs, in California, the vast waters in the Lake District, and the seaside caves of Cornwall - not forgetting the enchanting wilderness of Scotland. Dragor would be my ideal place to live - full of magnificent scenery, bursting with animals and nature's magical flowers and plants. A place of adventure, excitement and promise. Owen Sage is the emblematic college freshman at Easton Falls University. With all the worries about his first year in college, he was not prepared for what would happen next. 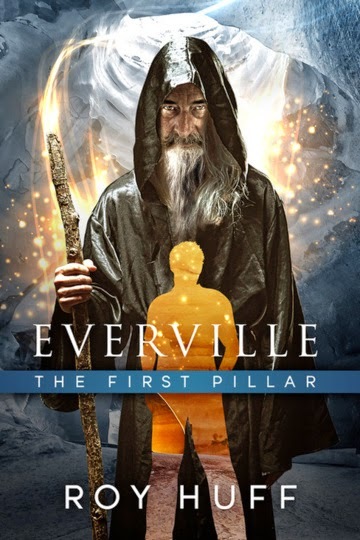 His way of life was flipped upside down when he mysteriously crossed into another dimension, into the beautiful land of Everville. Set in 1797, on America's romantic frontier, this gripping journey of danger, heartache, and passion is the story of Stephen Wyllie, and his heroic and breathtaking quest for land--across a thousand perilous miles to the Kentucky wilderness--a new world for the brave. 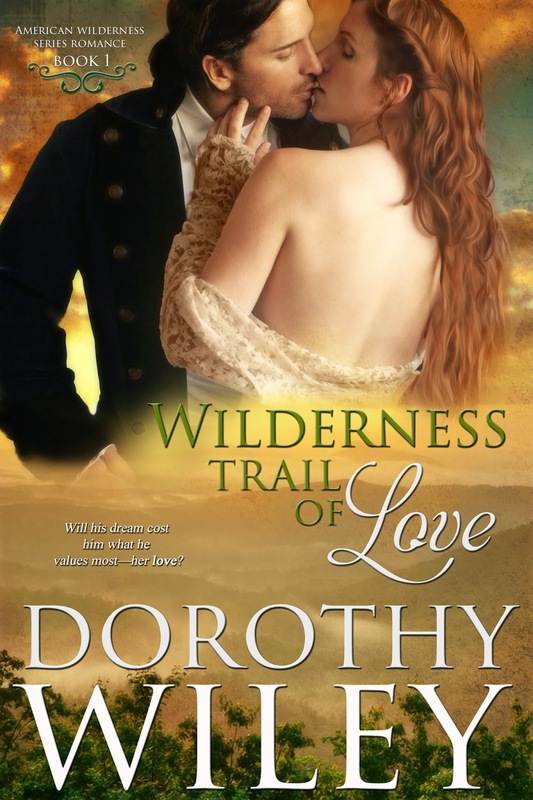 My American Wilderness Series Romances, Wilderness Trail of Love (Book One) and New Frontier of Love (Book Two), are set in 1797 colonial America. My husband’s ancestors, who really did journey from the New England area to Kentucky in the late 18th century, inspired this series. I wanted to honor these and other first wave settlers of early America by writing these books. The arduous journeys, brave battles, and daily sacrifices of these first-wave pioneers should not be forgotten. Although the books are only inspired by America’s ancestors and are not based on actual people, I’ve attempted to balance the hardships of the frontier with amusing, romantic, and vividly compelling characters that I hope will be very memorable. My primary approach to writing is to allow the characters to drive the story. I believe a writer must really get to know their characters. I would like to be a plotter, and I am going to try that with my third book, but I confess to being a 'pantser'. For those of you who are new to writing, 'pantser' means writing from the seat of your pants rather than following a detailed plot outlined in advance of writing the book. For me, it means plots driven by the characters. I also believe in really studying the history and geography of the book’s time period. I spent a great deal of time in libraries and online preparing to write these books. Even some shows on the History Channel helped. I read everything I could get my hands on about the Wilderness Trail and early Kentucky, particularly Boonesborough. The thing I learned that was the most surprising was the difficult land laws and complicated processes that existed in the 1790’s for acquiring land. The procedure was very complex and often resulted in armed conflicts and people losing their land. This aspect of frontier life is a part of Book 2, New Frontier of Love. Even though it’s a very small part, it adds historical detail and authenticity to the story. Lastly, like top athletes, writers must continually train. With each draft you build more stamina. With each edit, you increase muscle and get rid of fat. With each skill you practice, such as showing not telling, you add beauty and style. Learning how to produce quality manuscripts is not easy or quick. To really shine, a book requires many drafts and countless edits. 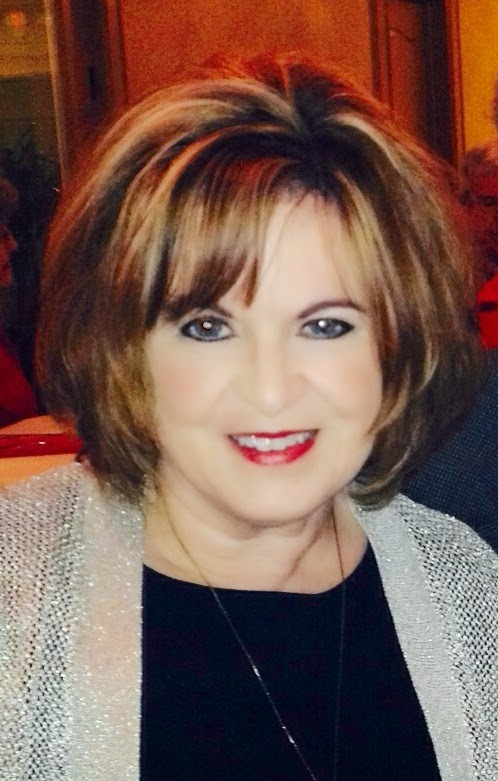 After writing for more than 30 years, I still have a lot to learn and believe that each of my novels will be better than the last because I am continually striving to become a better writer.